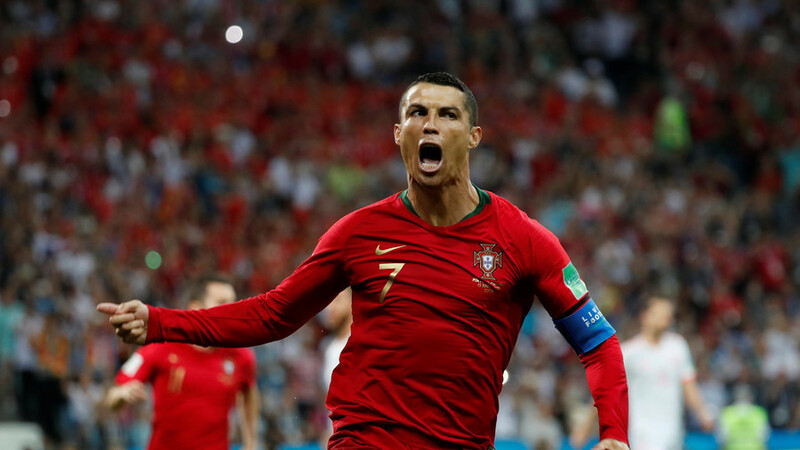 Spain and Portugal went blow-for-blow in a seesawing and high-quality match, marked by skilful goals and a hat-trick from a ruthless Cristiano Ronaldo. Just three minutes into the game, the Real Madrid striker gave a reminder of his dribbling skills when he sold a stepover to club mate Nacho, who stuck out a foot, and brought the Portugal striker tumbling to the ground dramatically. The 33-year-old converted himself nervelessly. Portugal continued to look dangerous in the early moments of the opening half, but gradually Spain, which sacked its manager Julien Lopetegui for a show of disloyalty three days ago, and replaced him with legend Fernando Hierro, settled into a steadier rhythm. Midfielders David Silva and Andres Iniesta began showing off some of the ball cycling and verve that had made this the most decorated international side in history. 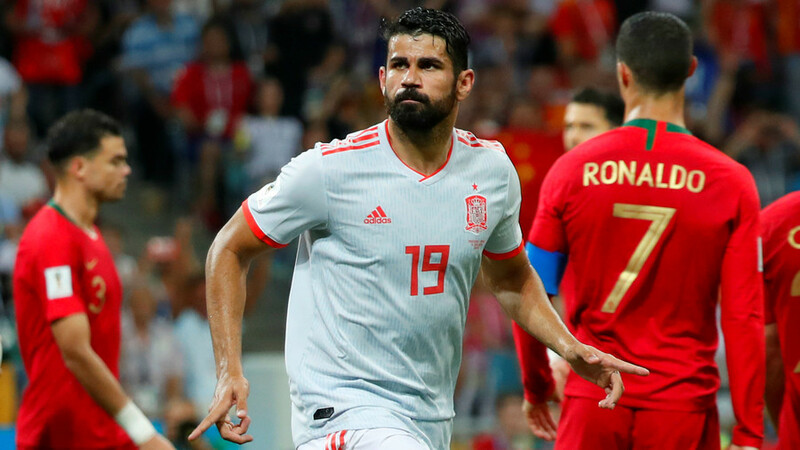 But it was Diego Costa, so often a misfit in the national side, and a supposed artisan among the artists, that made the breakthrough, once again showing a level of skill that rarely gets associated with his name. Faking a show on one foot, and then another, he created a small window of space into which he sent a precise low shot by Rui Patricio. Soon the game, already replete with cultural, personal and club rivalries, threatened to escalate into a shootout at odds with the methodical approach usually deployed by the Iberian sides, who were meeting each other for the 35th time, but the first since 2012. But the excitement bubbled over into farce when Spain goalkeeper David de Gea made what is likely to be one of the most notable howlers of Russia 2018. A firm but straight-on left-foot shot by Cristiano Ronaldo bounced just centimeters off the ground, but bounced off the Manchester United goalkeeper’s fingers and into the net. Spain staged a classy comeback in the second half. First Diego Costa scored a poacher’s goal off a set piece, before Nacho struck a bouncing ball perfectly for an outside-spinning volley that hit the post before rolling in. But Ronaldo was not to be denied. Just when the game seemed to be settling into a Spain-controlled lull, Ronaldo earned a free kick on the edge of the area, before powering a curling free kick into the top corner, with de Gea helplessly stretching, but nowhere near. The draw leaves the teams poised to battle for supremacy in Group B, where earlier Iran had defeated Morocco, but with the level of football on display at Sochi’s Fisht stadium on a tender Friday night, neither side will fear failing to qualify.